When you’re admitted to IUPUI, you’re classified as an in-state or out-of-state student based on information you provided when you applied. Your residency classification affects your tuition rate, so it’s important that you know how it was determined. Even if you’re considered a legal resident of the state (e.g., hold an Indiana driver’s license, are registered to vote, and can be called to serve on a jury), you may not qualify for in-state student status. Paying income or property taxes in Indiana also doesn’t qualify you for in-state student status. You may qualify for reclassification at any point during your education. Before you submit an application, you should read IU’s policy on how your status is determined. Provide a notarized statement from your parents showing the level of financial support they provide and the date they last claimed you as a dependent on their federal tax returns. Provide a financial statement showing all sources and amounts of income to prove you are supporting yourself. Meet the 12-month residency requirement. If you’re a dependent spouse, you must meet the 12-month residency requirement. 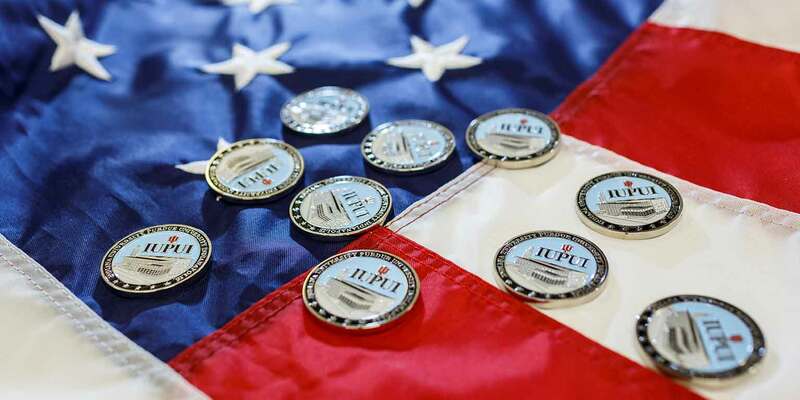 If your employer transfers you to Indiana, you must meet the 12-month residency requirement. If you marry an Indiana resident and can provide convincing evidence that education is no longer your main purpose for being in Indiana, you may be eligible to be reclassified as an in-state student 12 months after the date of your marriage. If you take classes before you’ve met the 12-month residency requirement, you may still be eligible for in-state student status later. You must be able to provide convincing evidence that you didn’t move to Indiana specifically for higher education. What’s the 12-month residency requirement? In order to meet the 12-month residency requirement, you must have been physically present in Indiana—for a primary reason other than to get an education—for 12 consecutive months prior to your first day of classes. Your circumstances on the first day of classes of each term determine your eligibility for in-state student status for that term. Once you’re classified as an in-state student, you’ll remain an in-state student as long as you are enrolled in each fall and spring semester until you earn your degree—even if your parents move out of state. If you were an Indiana resident who moved away, you’ll still be considered an in-state student if you move back within a year after leaving. If you are an Indiana resident who went to school out of state, we’ll still consider you an in-state student as long as you return to Indiana within one year of your last enrollment or graduation. 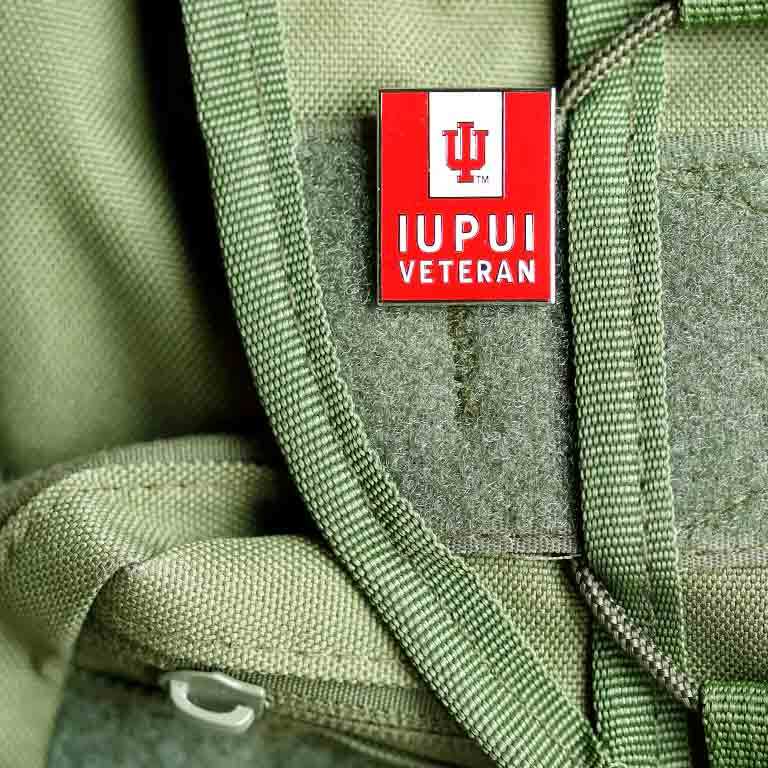 IUPUI recognizes the unique circumstances that often surround our military families. Your enlistment status could qualify you for a remission of out-of-state tuition fees. 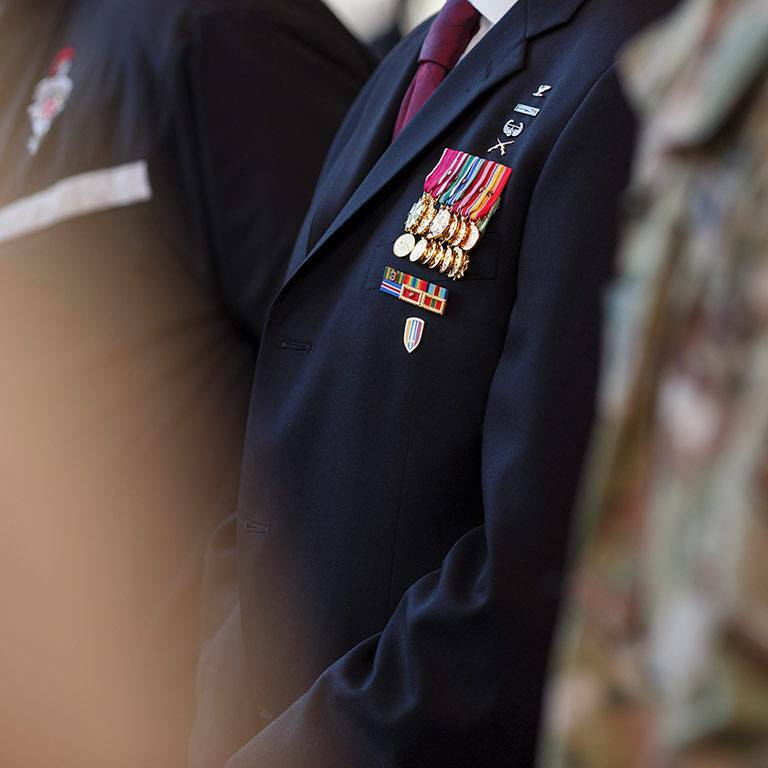 We encourage you to reach out to the Office for Veterans and Military Personnel to see how they can help. You can apply to be reclassified as an in-state student for fee-paying purposes. If you feel you meet the eligibility criteria, fill out the residency reclassification application form. Please contact the Office of the Registrar at 317-274-1519 or iupuireg@iupui.edu with questions or to request this form in an accessible format. After you submit your application and supporting documentation, we’ll let you know we’ve received them. We’ll contact you in writing within 20 business days to let you know our final determination on your reclassification. Keep in mind that we can’t adjust your residency status retroactively. If you missed the deadline for filing your appeal, you won’t be able to get a refund of tuition and fees for that semester.